The first time I had Garrett was back in 2007. I was in Chicago for work and my hotel happened to be about 5 minutes away from their shop. While I was walking around hunting for dinner, I got a whiff of this amazing caramel butter smell in the air. Trusting my nose, I continue to sniff my way to their shop. Hahaha… I was with a colleague then and she thought I was crazy. 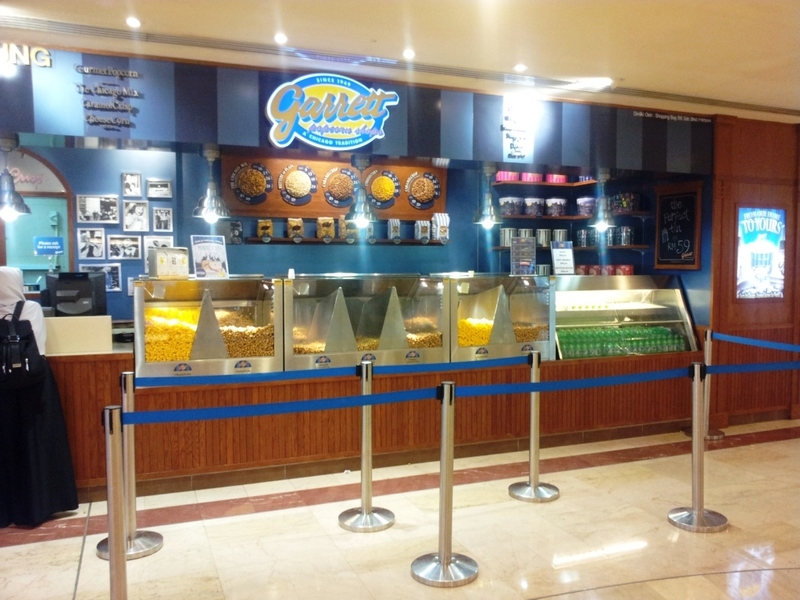 Anyway, we finally locate this cute popcorn shop and was surprise to see a queue there just to buy popcorn. Without hesitation, I join the queue. I was cautious and only bought a small bag to try with my colleague. Both of us was hooked ! We went back there several times during our stay in Chicago. And bought back Big tins of them to Malaysia. hahaha… it was so funny when the custom stop us and ask us what we bought. We open to show them…and, it was popcorn. (YES – they raised their eyebrow). Unfortunately, it was abit of a disappointment. 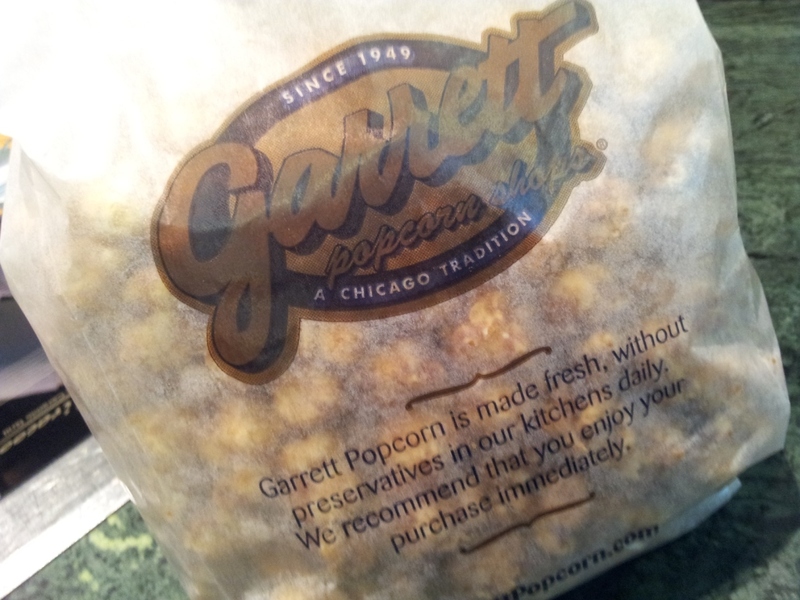 It was definitely not as great as the ones I had in Chicago.. But then again, it is much better than the ones we currently have in Malaysia. Oh well.. Better than nothing – i guess.